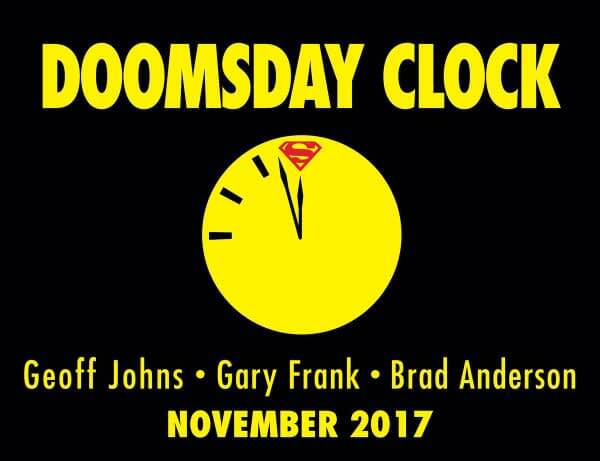 Details are coming out about the new Doomsday Clock mini-series project from Geoff Johns and Gary Frank. This is going to bring the Rebirth Special #1 and the Button story from Batman #21-22 / Flash #21-22 full circle. This is the entrance of the Watchman into the DC Universe or rather the Watchmen colliding with the DC universe. It’s a standalone story with no crossovers or one-shots attached. Many heroes will appear, but a lot of the focus is on Superman and Dr. Manhattan. 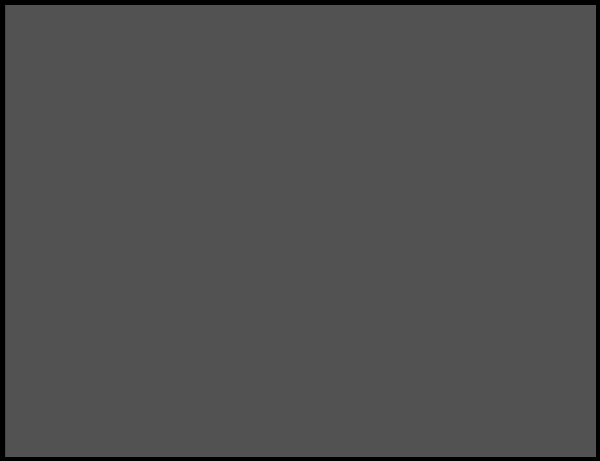 Hence the title combining elements of both series. The folks seems to be trying to see if the hope brought to the DC universe with Rebirth can survive the grime from the Watchman universe.